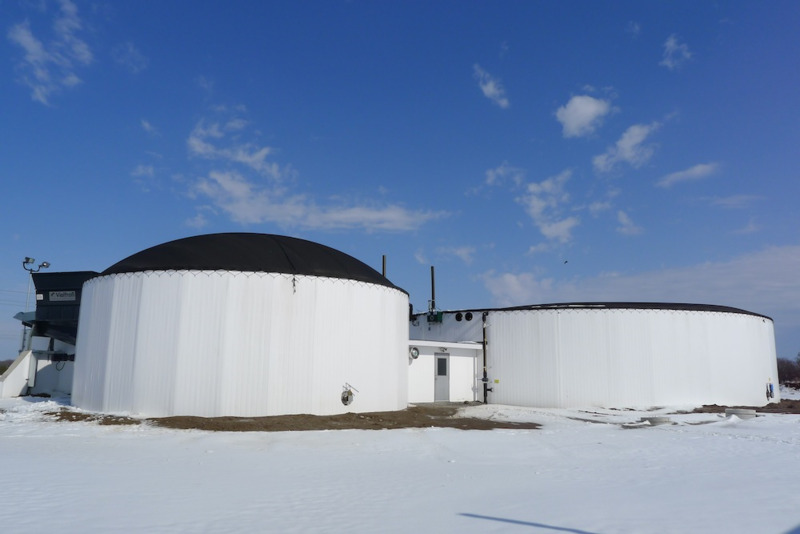 The conversion of waste to energy can be done in many ways but what they all have in common, is a highly corrosive digestion process that will test the limits of any tank technology. Builders around the world know that Octaform’s built-in PVC finish offers the best possible defence against this. 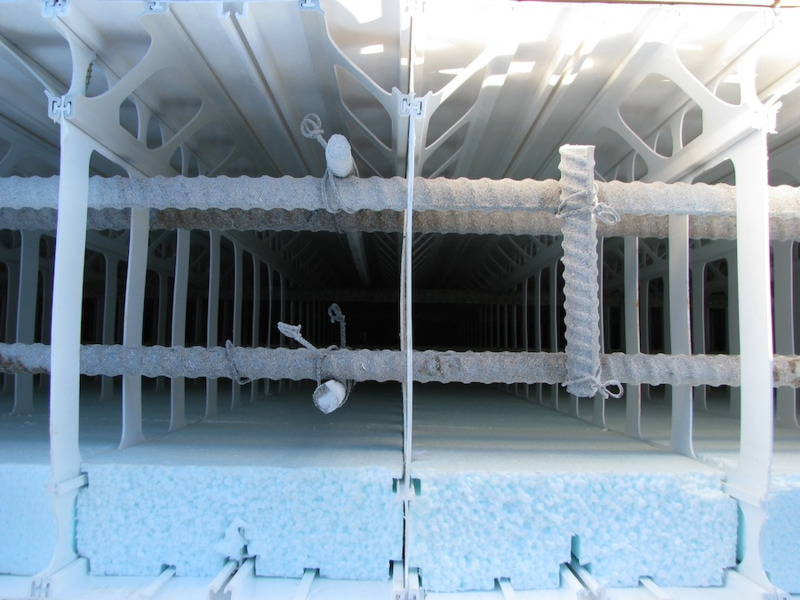 Corrosion-resistance, however, is just one reason to build with us. With Octaform, you can actually build better and save money. 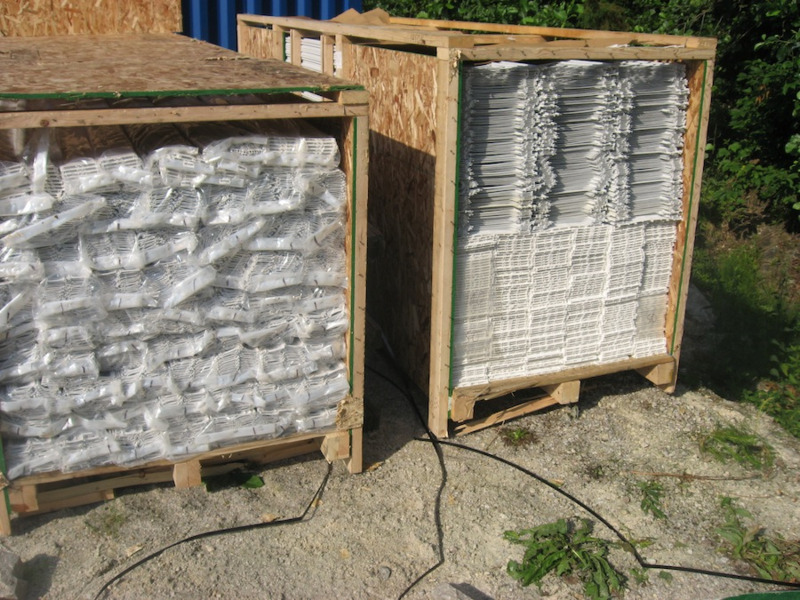 Octaform's finish and insulation is built-in, eliminating the need for liners, cladding or sealants. 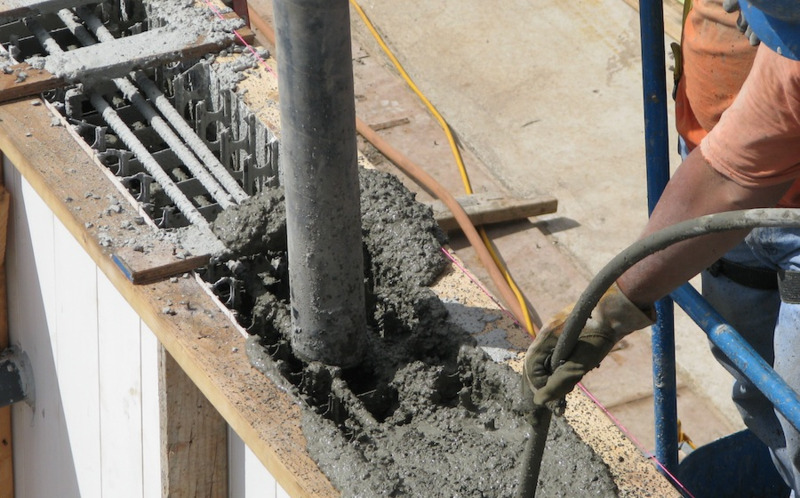 Our patented concrete forming system assembles quickly without specialized labor or cranes or steel forms. This fact alone often makes Octaform the most economical tank choice. In an AD system, cracks and leaks are not just a nuisance – they are escaping profits. Because Octaform’s built-in finish is watertight, you can stop worrying about corrosion, cracks and their subsequent repairs. Downtime is a thing of the past. Octaform makes tanks that last. 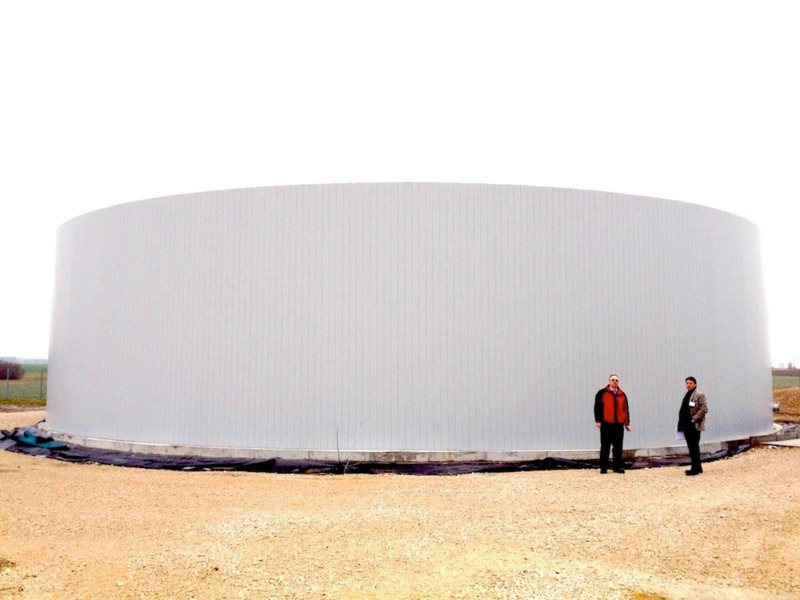 would be part of the concrete tank walls from day one. Octaform ships flat and takes very little space on site - ideal for remote locations. Octaform stay-in-place formwork requires minimal bracing. 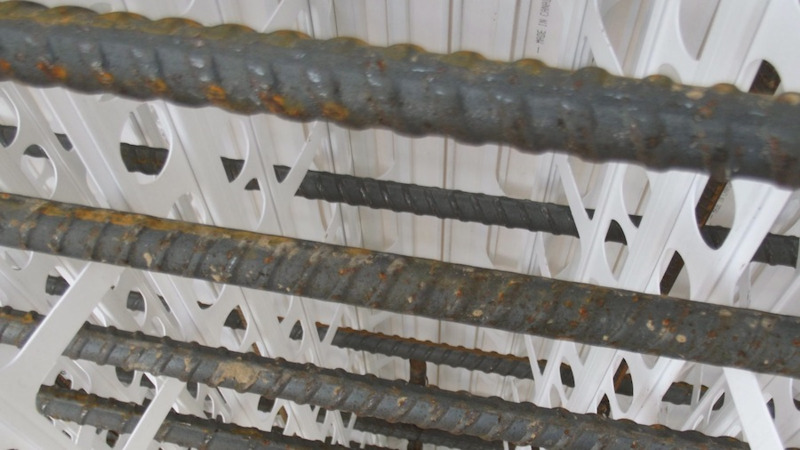 Sliding sections allow for easy rebar placement. 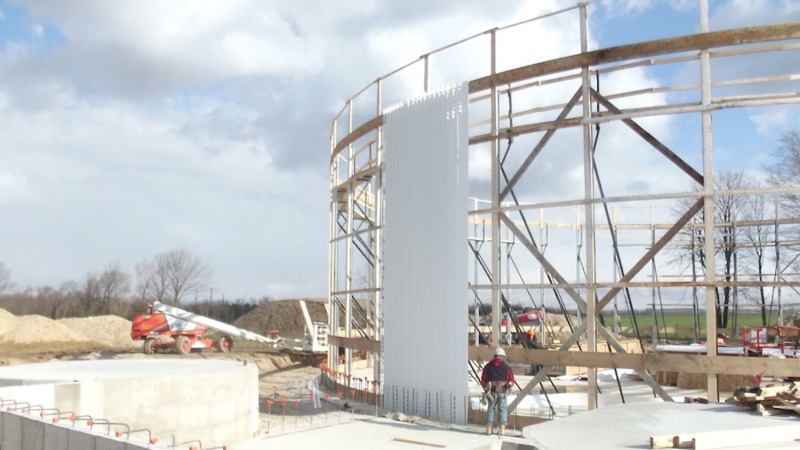 Octaform eliminates the need for heavy equipment and steel forms. 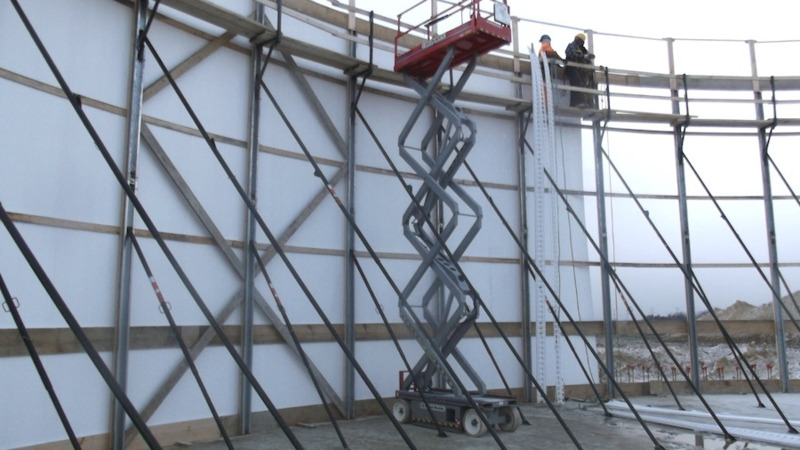 Octaform reduces construction time and eliminates the need for secondary sealants or coatings. Octaform can be insulated to any R-Value. Concrete is placed in the forms. 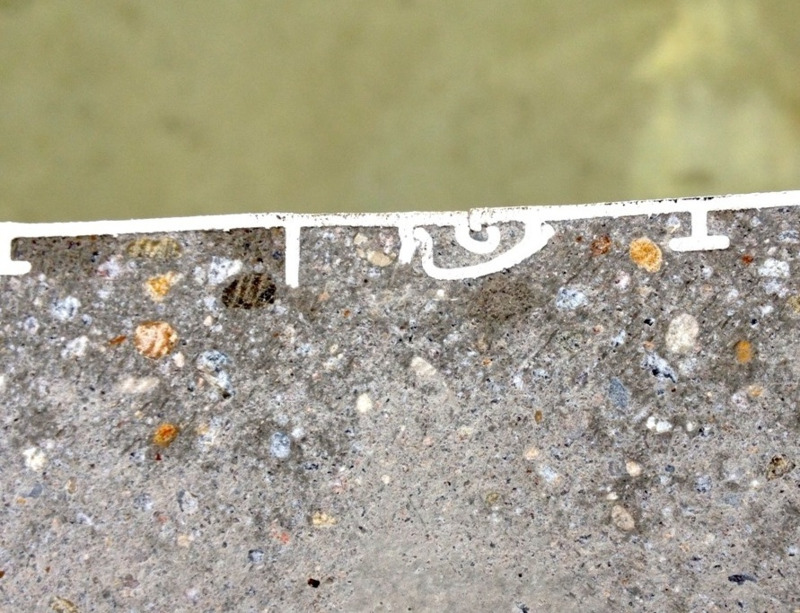 A cross-section of Octaform wall shows the consolidation of the concrete. 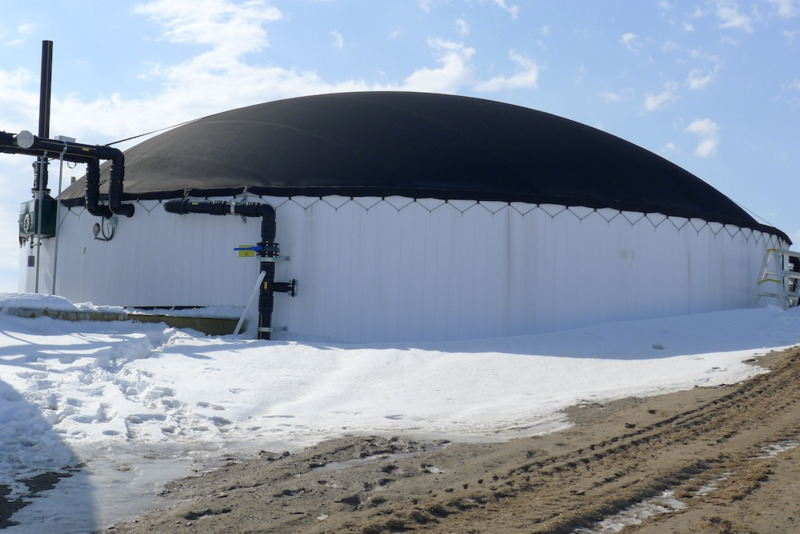 Octaform tanks can be insulated to any R-Value. Octaform's built in, PVC finish is watertight and corrosion-resistant. 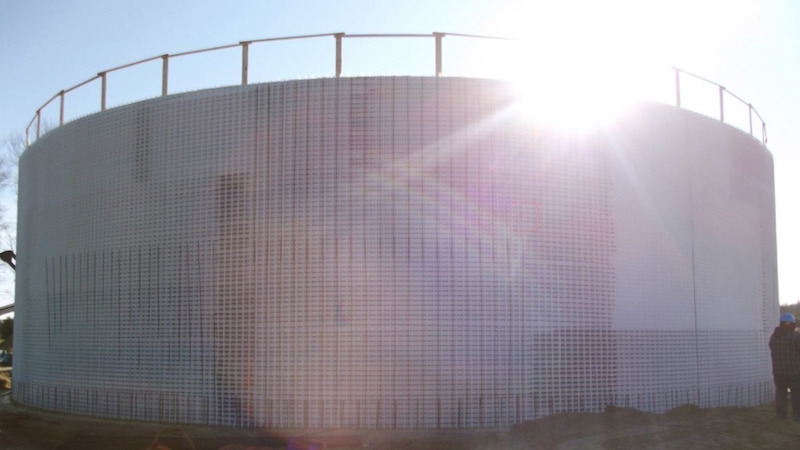 Octaform tanks are built to withstand the intense demands of the digestion process.